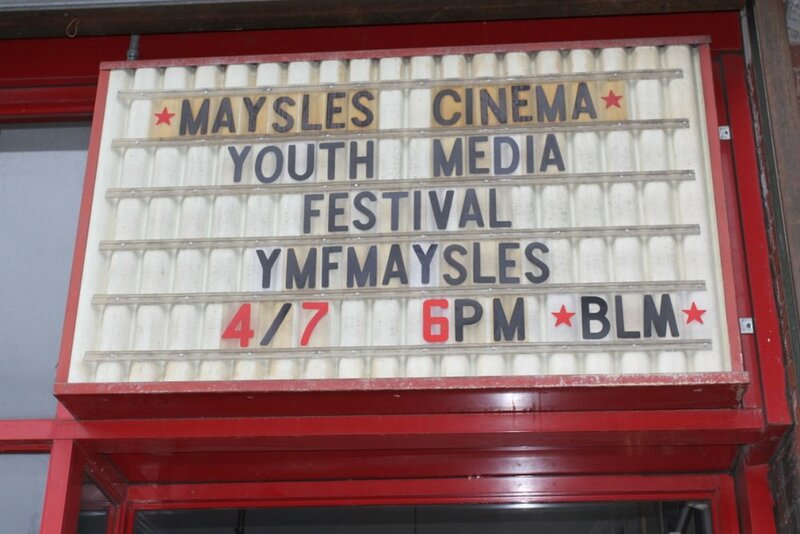 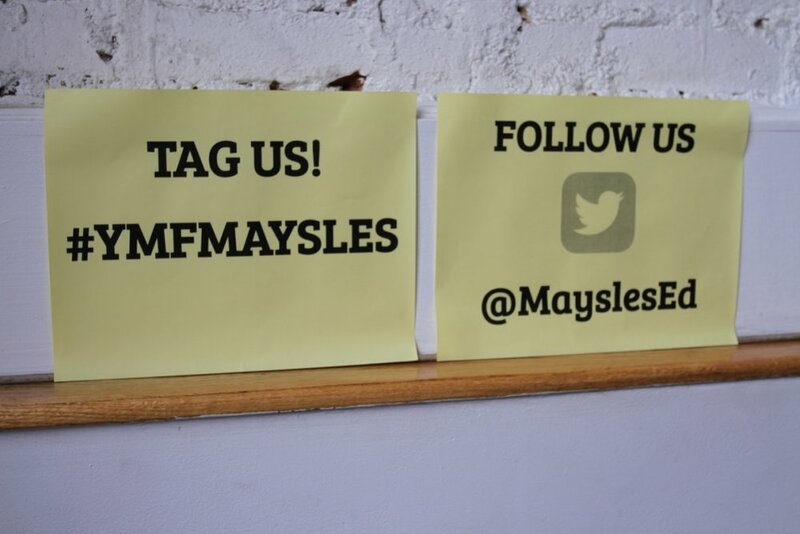 In case you missed it, our Van Lier Fellows presented MDC’s first Youth Media Festival at Maysles Cinema on April 7, 2017. 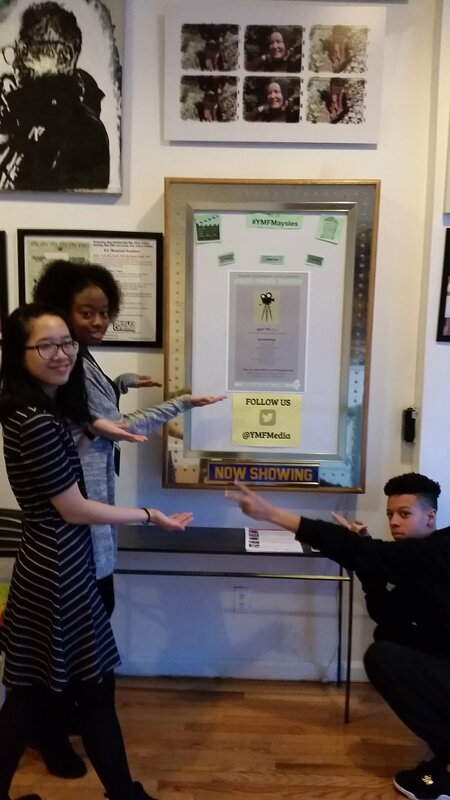 Kendra, Vicky and Jaidev selected 10 short documentaries submitted by film students from across New York City. 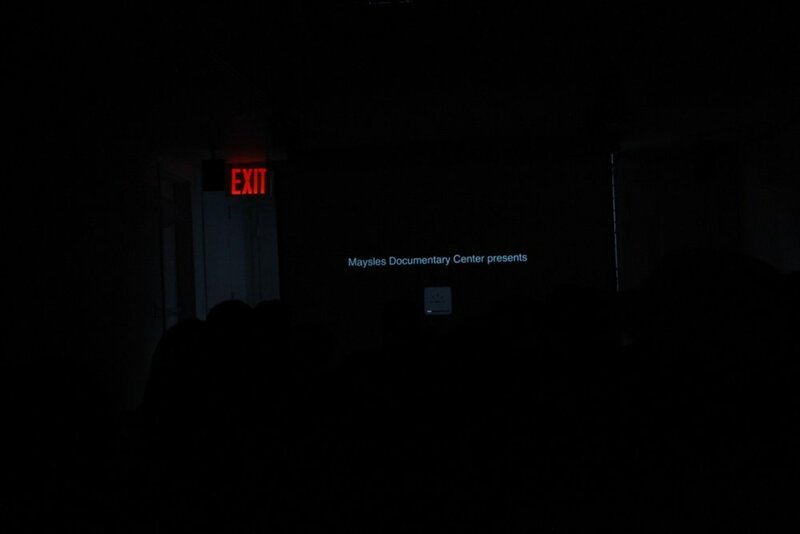 The films documented life from the viewpoint of NYC youth and topics included the juvenile justice system, racism, religion, feminism and more.Click here to view more photos from the festival. 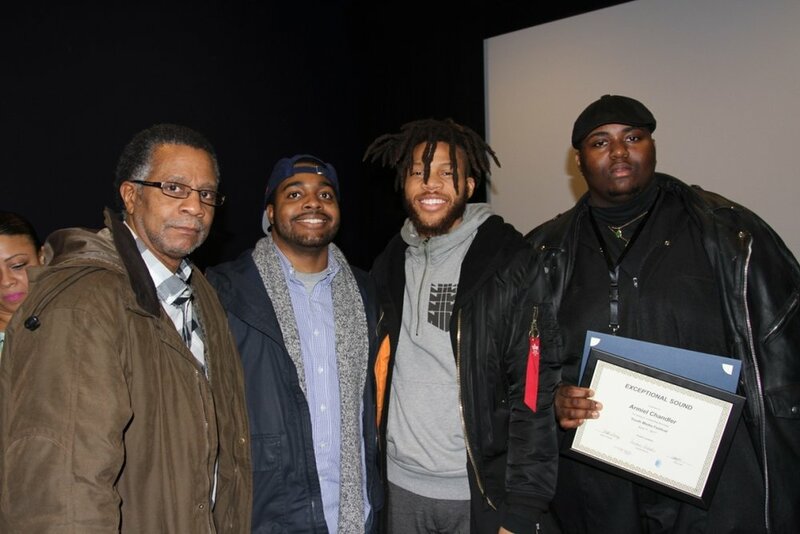 Congratulations to this years award winners!